Managing Team Response® (MTR®) is a patented connected system proven to dramatically improve patient safety, drive up patient and family satisfaction scores, foster communication and an environment of teamwork, and help healthcare facility management meet their goals. 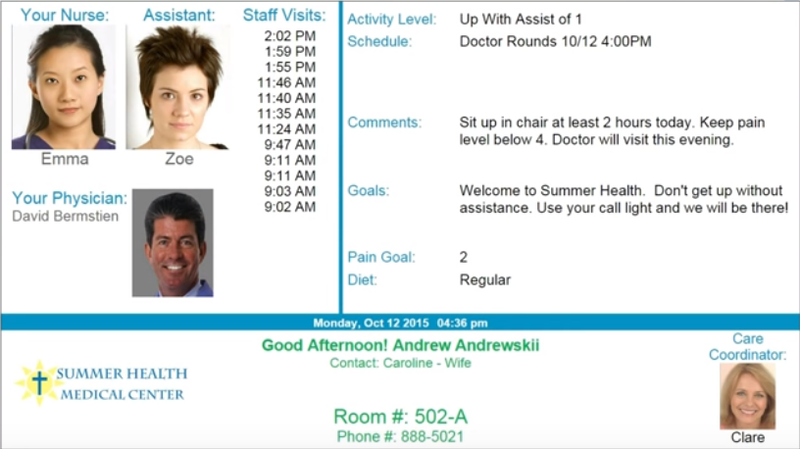 MTR® was originally conceived in 2010 as the health information technology (HIT) solution to replace hand-written notes and papers prevalent throughout a nursing unit. 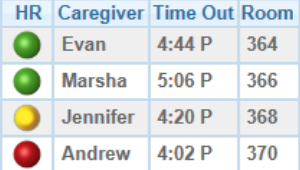 Electronic display solutions take the place of dry-erase 'Census Boards' in the center of a unit and the often out-of-date marker boards in patients' rooms, as well as the papers and magnets outside patients' doorways, sharing key information and improving the consistency, timeliness and availability of all the data most important for patient-centered care. 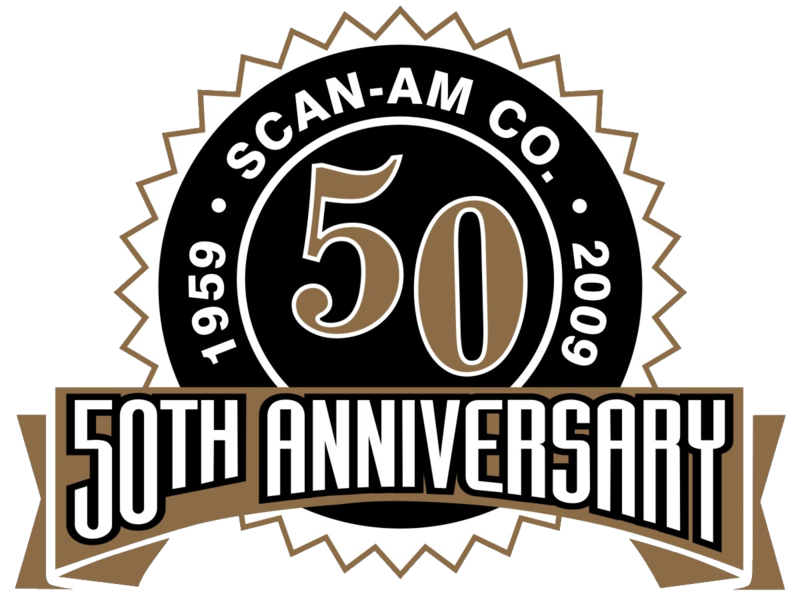 Since 1959, Scan Am Company has been a pioneer in advanced public health and safety communication systems. We have introduced many emerging technologies over the years, and many have become definitive business standards. As a dedicated vendor designing, installing, and servicing these critical systems, we can satisfy almost any request whether department, building or campus-wide in scope. Scan Am offers a host of communication and security products. From Nurse Call and Code Blue Alerting for Healthcare Facilities; to Rescue Transceivers and Custom Alert Systems for Police and Fire Departments; to Video, Paging, and Sound Systems for a broader array of Public Facilities; we are experts at integrating the right equipment to provide comprehensive and customized solutions. With more than 50 years of experience, our rich technological expertise allows us to create both standard and unique applications to meet your needs. We consistently build long term relationships with our customers founded on our strong commitment to quality of service. Many businesses depend on us for service and support for a multitude of communication systems, and consider us key partners and consultants. We are happy to offer an assessment of your facilities’ needs and work with you to provide customized solutions.